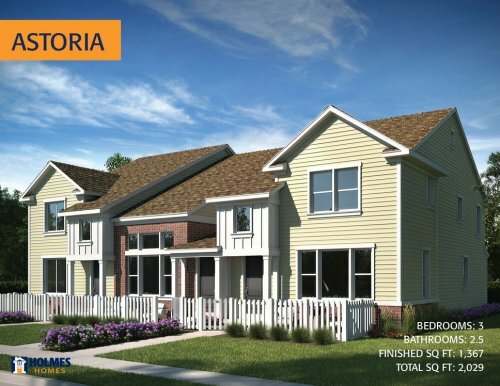 We met with Holmes Homes at their newest model home in The Island at Daybreak to talk more with them about this community and all about their newest model home! 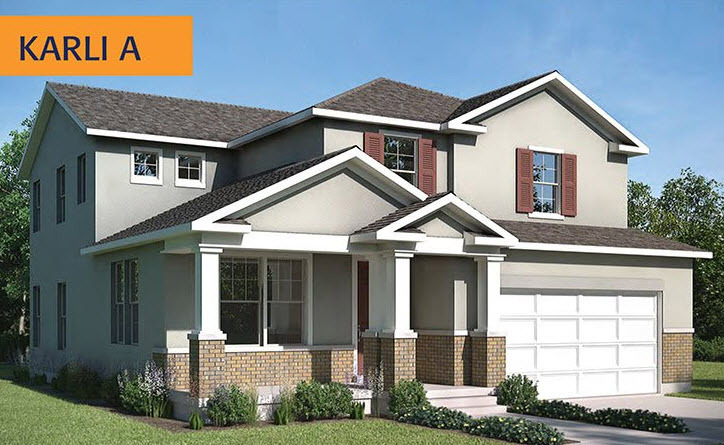 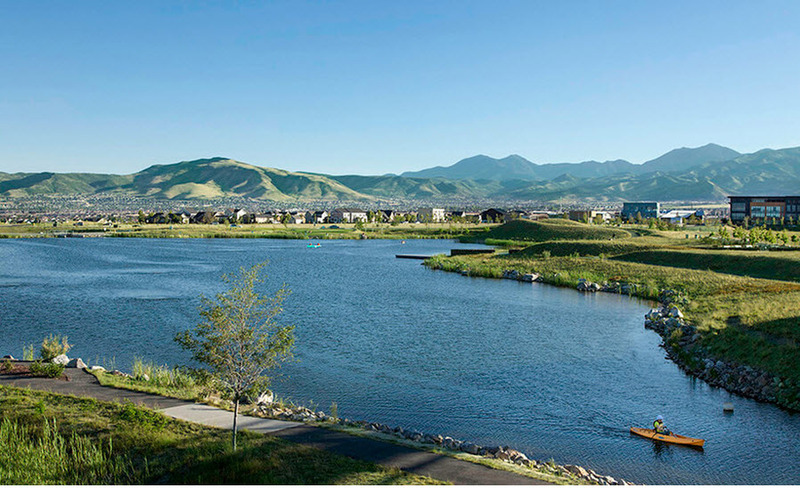 Daybreak's newest community, The Island, is so gorgeous and is the place to buy! 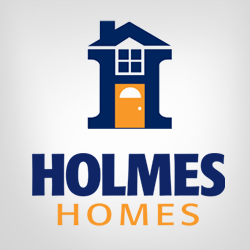 We talk with Holmes Homes to talk more about The Island. 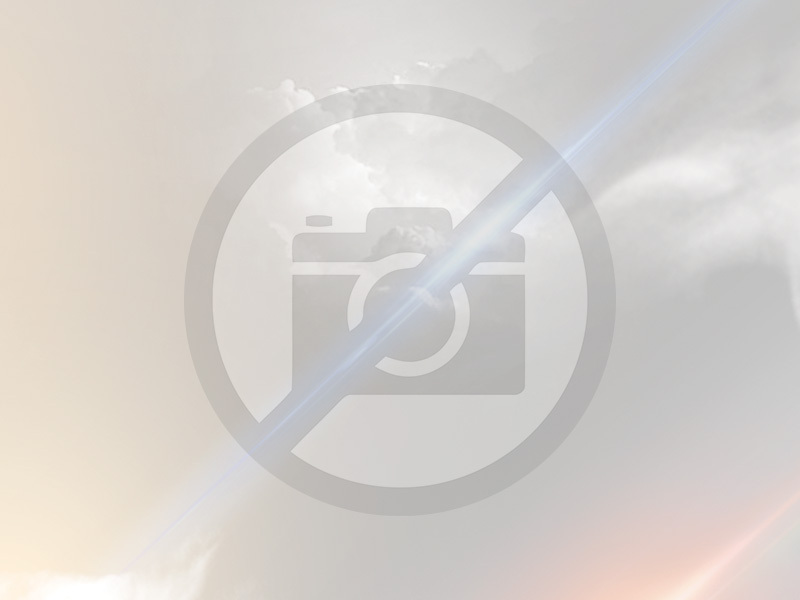 Check out the community. 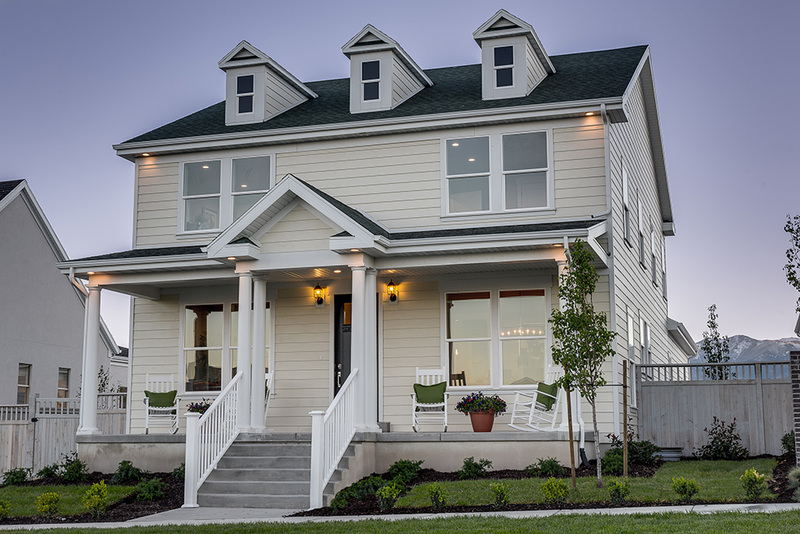 Take a look inside Holmes Homes' newest model home in The Island at Daybreak. 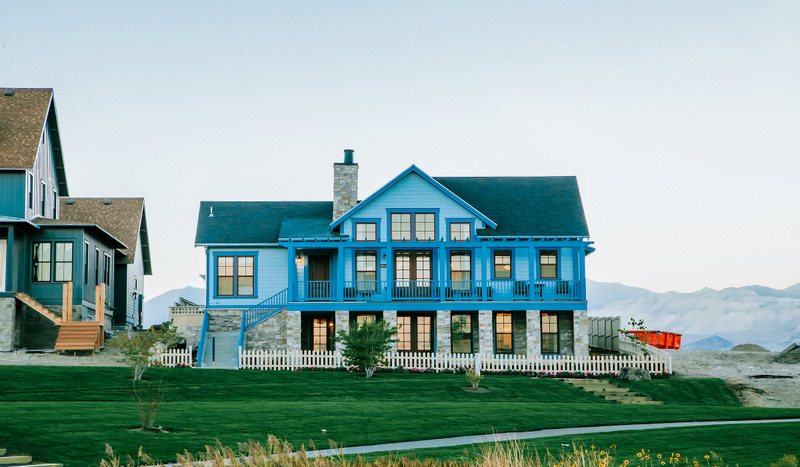 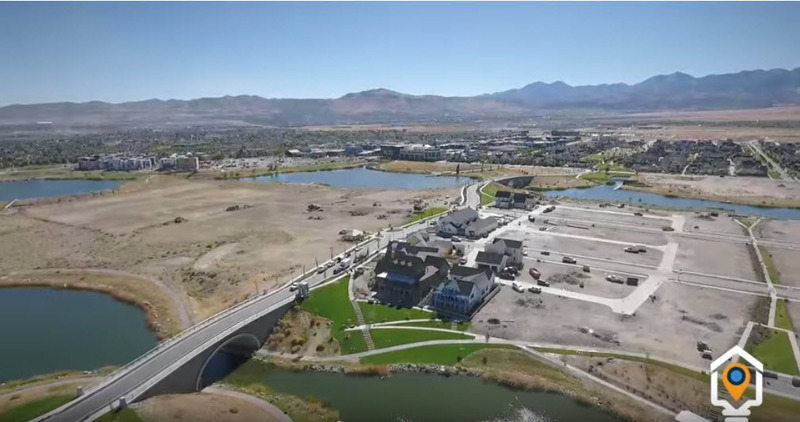 Holmes Homes joins Nicea DeGering on Good Things Utah to discuss their new model homes in Daybreak and them as a builder. 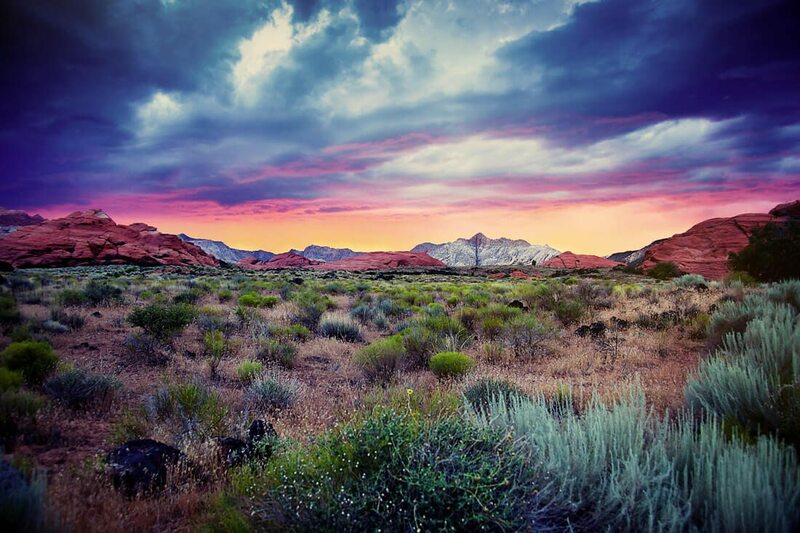 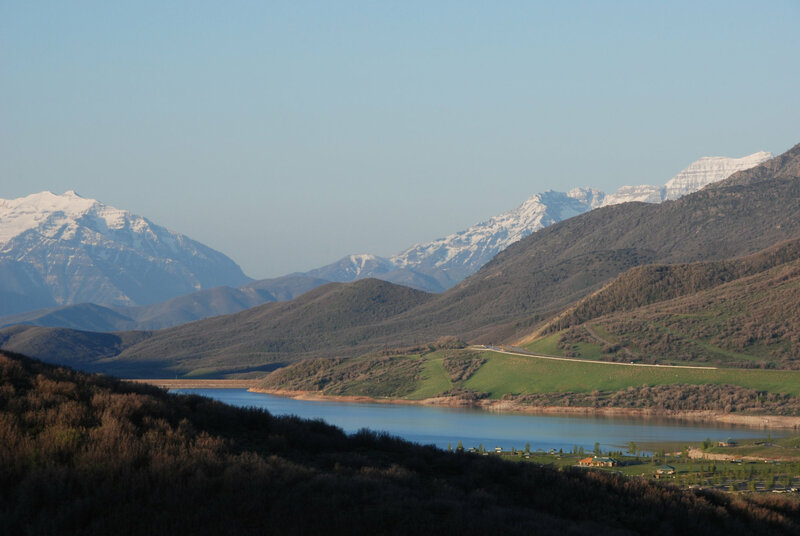 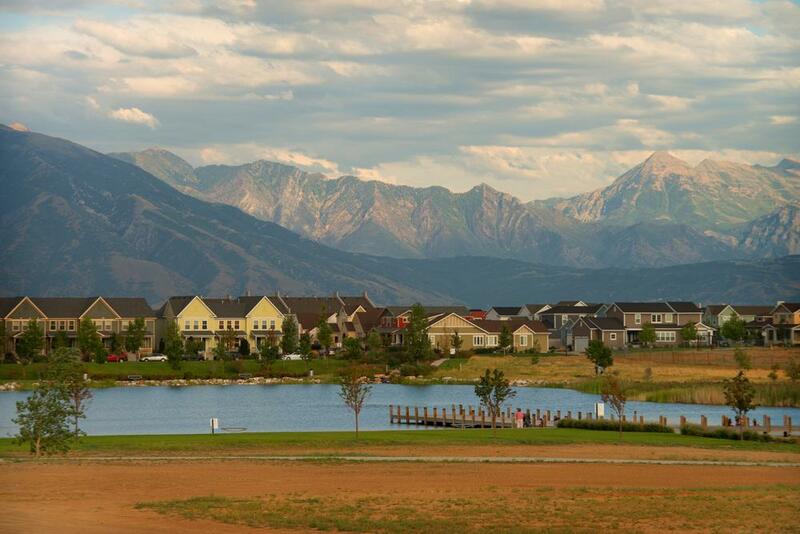 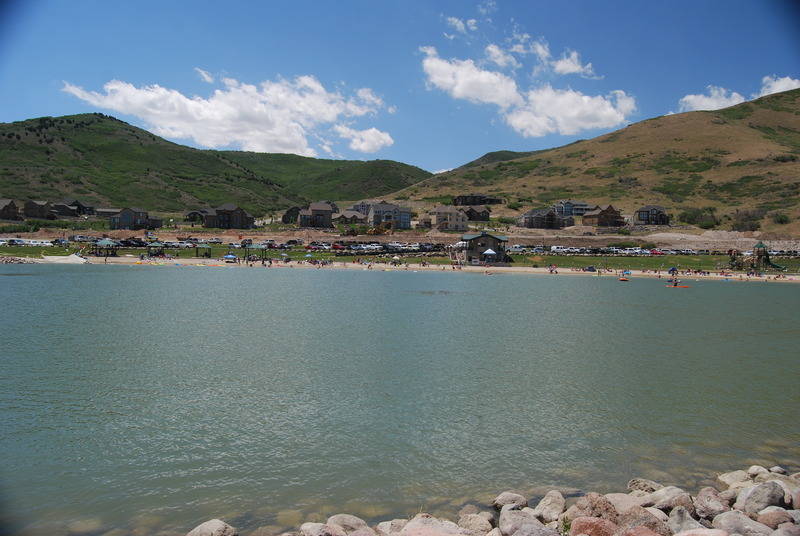 20 Communities In Utah / Holmes Homes / Utah Home Builder.